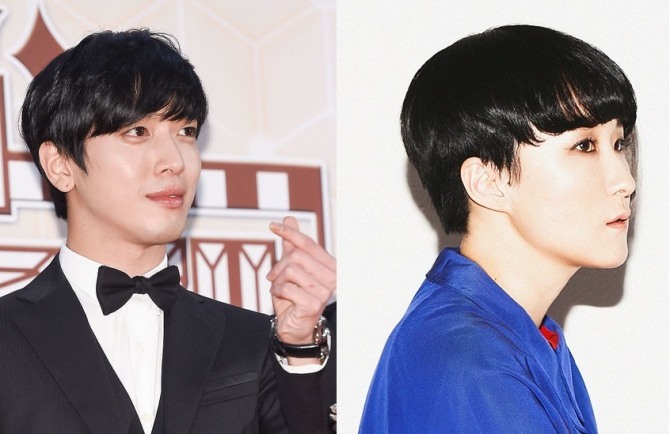 CNBLUE lead vocalist Jung Yong-hwa has collaborated with songstress Sunwoo Junga as part of a ballad project, FNC Entertainment said on Monday. While not much is known about the new song, the agency said it will release a teaser video online on Jung’s social media accounts at midnight Monday. Sunwoo Junga is a singer-songwriter who made her debut with the album “Masstige” in 2006. Since then, she has worked as a producer at YG Entertainment, helping 2NE1, GD&TOP and Lee Hi albums in making music. She officially kicked off her career in 2013 with her second album “It’s Okay, Dear,” and featured in many artists’ albums, such as IU and Seo In-young. Sunwoo is the latest in a string of musicians who have collaborated with Jung, including Peter Malick, Yoon Do-hyun and Verbal Jint.